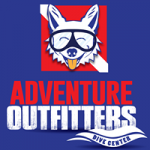 Contact Adventure Outfitters dive center at 813-832-6669 or drop us an email at info@adventuretampa.com. The cleanup comes with one free tank rental/air fill. We also offer rental gear at a discounted rate. Also, please spread the word! Share that you are participating by attending via Facebook! Globally, annual plastic production has boomed from 1.7 million tons in 1950 to almost 300 million. As much as 250 million metric tons of plastic could make its way into the ocean by 2025. As scuba divers, we are invested in the beauty and conservation of our oceans and waterways. 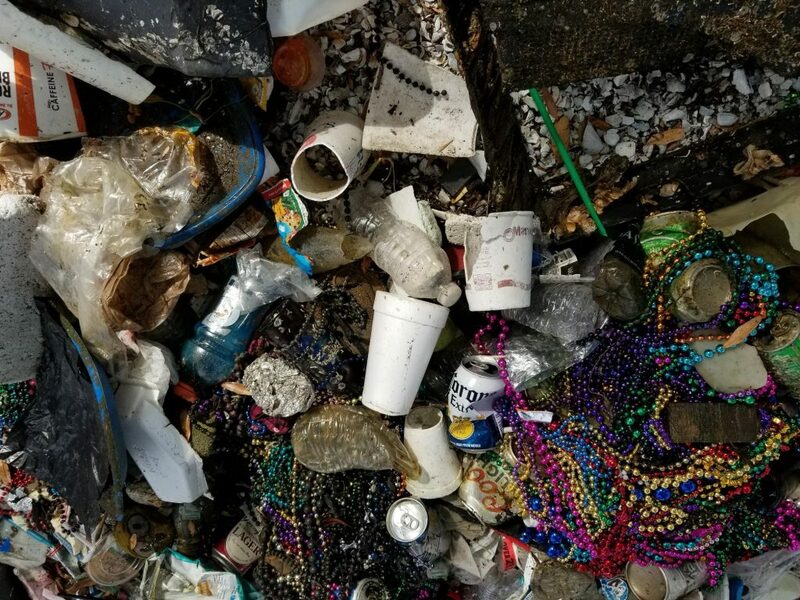 Monthly, Adventure Outfitters partners with Keeping Tampa Bay Beautiful and Project AWARE to clean up the inner-coastal and inner-Bay waterways including Ballast Point Park and Picnic Island in Tampa Bay that are the gateways to our oceans. Our program started in August, 2014 completing several cleanup dives, collecting more than 1,200 pounds of debris and recycling materials. In addition to cleaning up local dive sites, we distribute our data surveys to Keep Tampa Bay Beautiful and Project AWARE for long-term analysis and research. We rely on our loyal volunteers that brave the poor visibility to help us clean up these sites. Without them, we would not be able to continually improve our community of unsightly debris, and create a safe haven for the local aquatic flora and fauna.